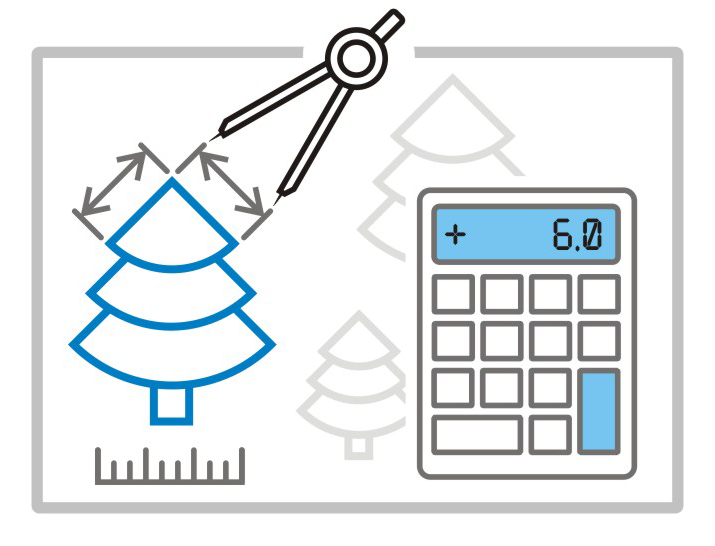 One of the frequently asked questions to our technical support is “How to calculate the sum of line lengths (pipeline sections, elements of wire diagram etc.) in a drawing?” There are many ways to solve this problem, and today we will consider an implementation of the MultiCAD.NET application that sums line lengths in nanoCAD, AutoCAD and ZWCAD. As an example we will calculate the sum of pipe lengths in the water supply scheme with two options to select elements for calculating: user selection and selection by the object filter. 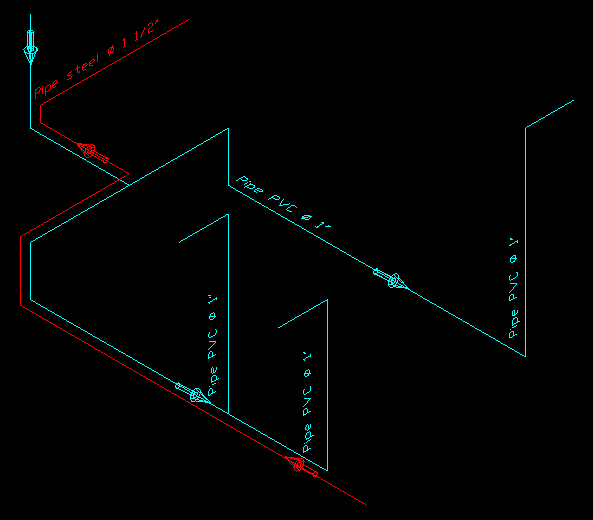 Before we set to work, we need to know what a line in MultiCAD.NET is. The line is a standard primitive like circle, text, spline etc. To represent a line within the drawing database, the DbLine class from the Multicad.DatabaseServices.StandardObjects namespace is used. When the drawing contains many elements, it makes sense to select object automatically to avoid user input errors. For this purpose an object filter is used. It selects objects that obey the filter criteria: search area (sheets, layers, documents, regions) and object types. In our example there are two types of water pipes: of PVC and stainless steel. Each type is drawn with lines or polylines on a separate layer: Circuit1 or Circuit2. The command below creates a text report with listing layer names and total pipe lengths for each of them. The step-by-step guidance of how to load MultiCAD.NET applications you can find in the post MultiCAD Enabler for AutoCAD and ZWCAD. This entry was posted in General on February 12, 2015 by DevClub.